HOW FAR DO YOU GO TO SAVE A LIFE? 400 MILES IN THE MIDDLE OF THE NIGHT. OR WHATEVER IT TAKES. Our world-renowned heart specialists take on complex cases other hospitals can’t handle. 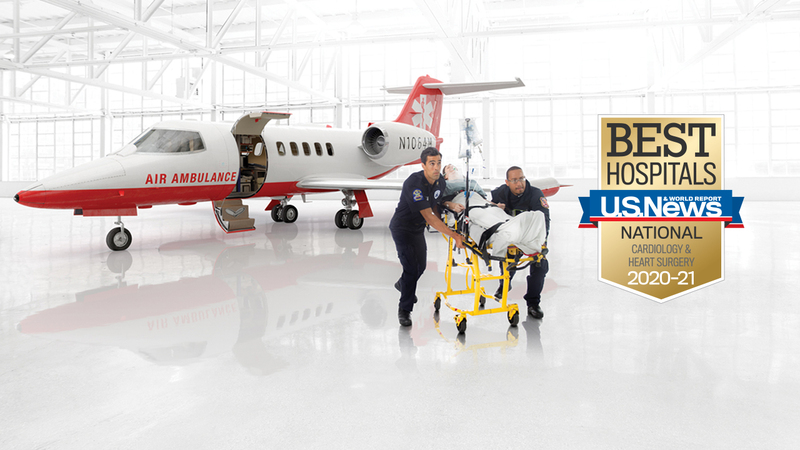 Like recently flying a young mom under specialist care to Montefiore, saving her life. Discover how we did more for her by watching the video. It’s just another example of our expertise and heritage in treating heart patients. In fact, we developed the world’s first transvenous cardiac pacemaker and performed the world’s first coronary bypass. WHAT’S SO EXCITING IT GAVE US BUTTERFLIES IN THE STOMACH? A BUTTERFLY IN THE HEART. Innovative treatments for complex heart cases are one of our specialties. For instance, we helped pioneer a current breakthrough treatment called the “butterfly technique” to repair damaged heart valves. To learn more about our state-of-the-art heart care, click here. 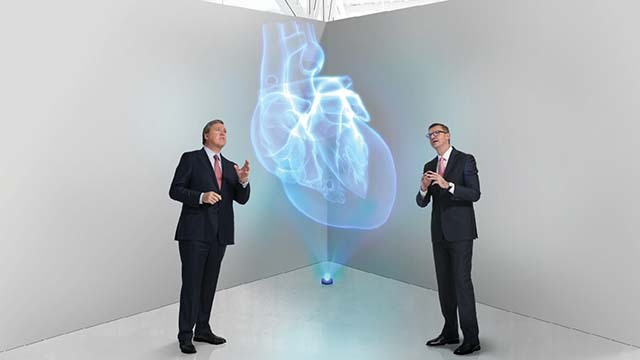 SEEKING FUTURE FIRSTS IN CARDIAC CARE. IT’S AT THE HEART OF EVERYTHING WE DO. Every day, the world-renowned doctors and scientists at Montefiore and our Albert Einstein College of Medicine seek future breakthroughs in adult and pediatric heart care. 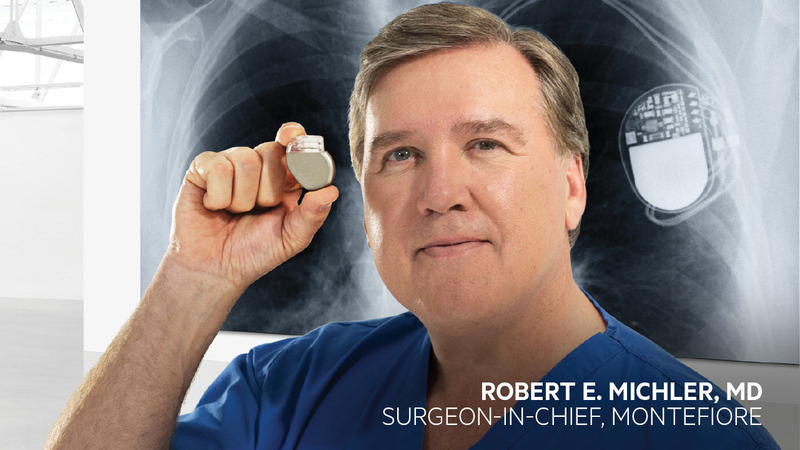 WE DEVELOPED THE WORLD’S FIRST TRANSVENOUS CARDIAC PACEMAKER AND HAVE BEEN SETTING THE PACE IN MEDICINE EVER SINCE. We have a history of doing more in heart care. In 1958, our Seymour Furman, MD, developed the first transvenous cardiac pacemaker. It was the size of a large radio. Now the device is tiny, but its impact has been huge. And in 1960, Robert H. Goetz, MD, from our Albert Einstein College of Medicine, performed the world’s first coronary artery bypass operation. Like the pacemaker, this innovation has saved countless lives around the world.